Welcome to the LVA Community Athletics Page! High School students may participate on our Soccer or Basketball teams. As a public charter school, our students are eligible to participate in athletics at the home district in any sport where we do not compete as a PIAA member of the same sport. 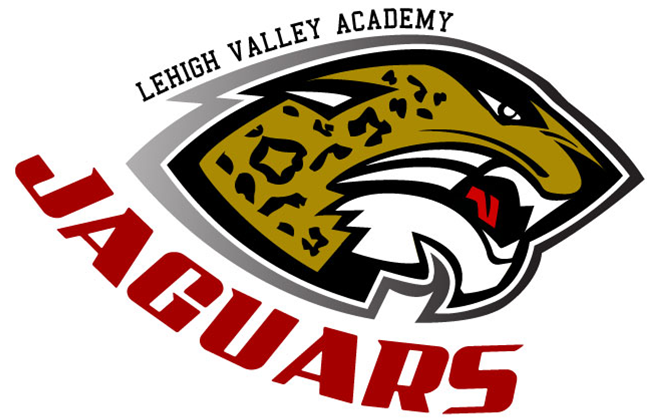 LVA runs no PIAA sports. Our basketball and soccer teams are organized through community leagues. Practices are held after school and most games are on weekends.